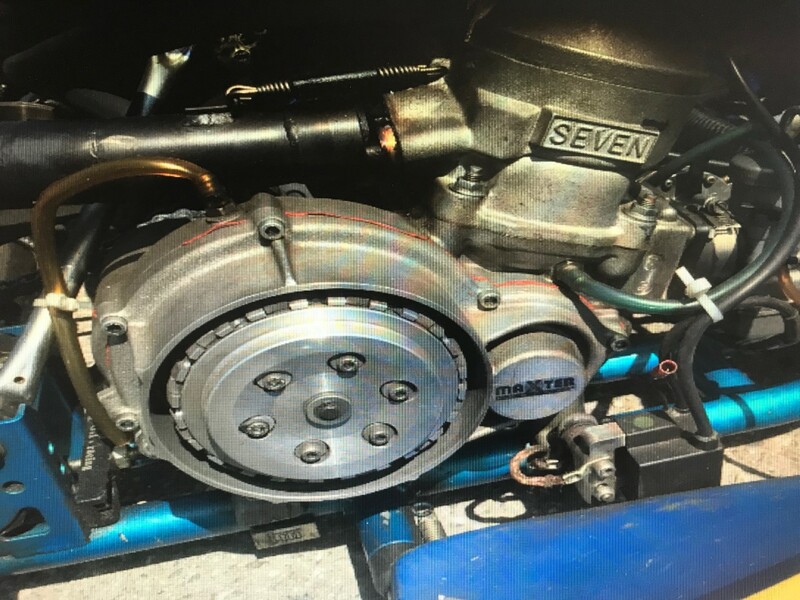 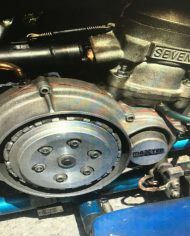 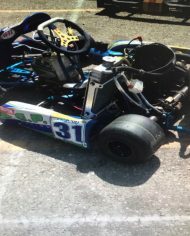 This is a 2008 GP6 Shifter Chassis with a complete Motori 7 ICC motor package. 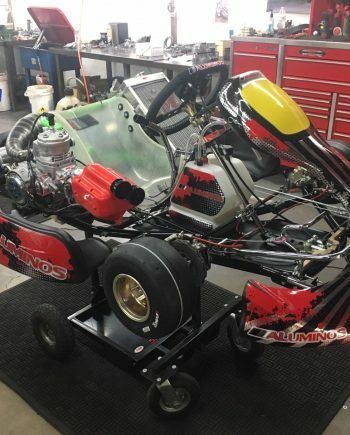 Kart is complete with new tires and ready to drive. 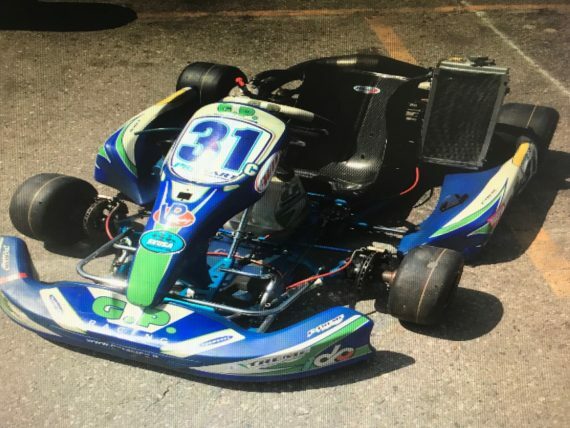 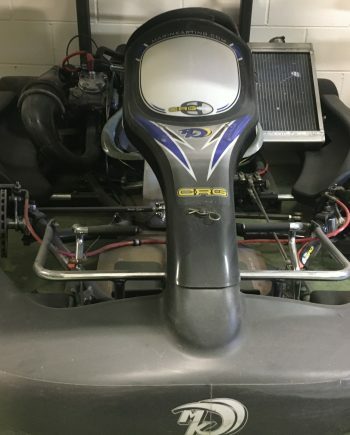 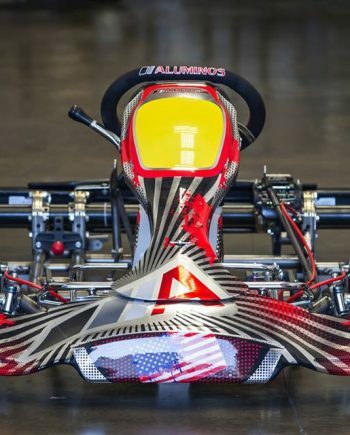 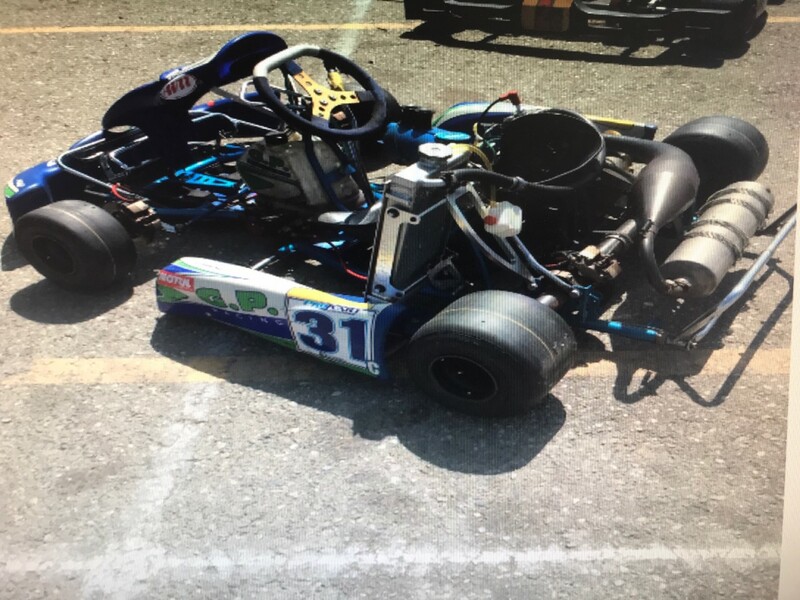 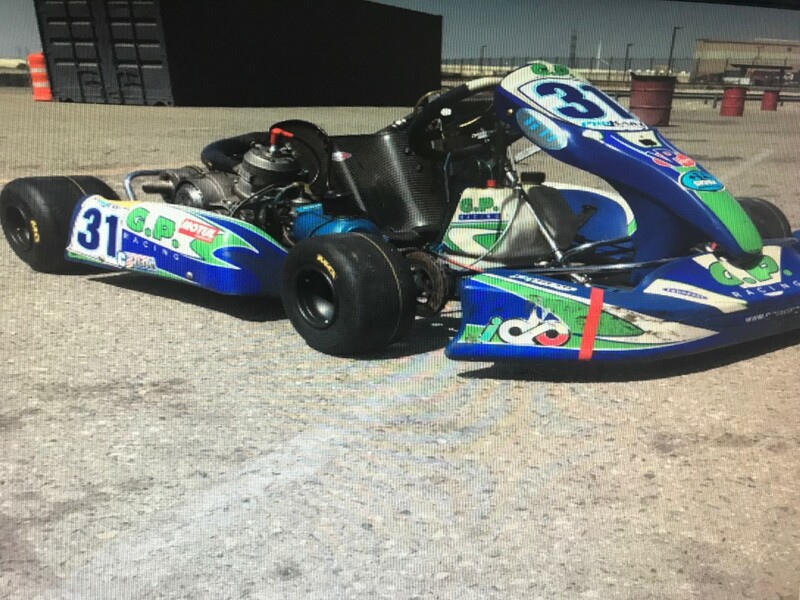 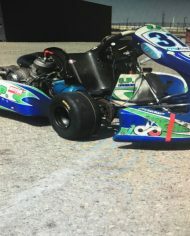 Perfect kart for anyone looking to have some fun or get started in karting for cheap!